Approaching retirement age can be a difficult stage in anybody’s life. It’s a major transition that will bring changes in many aspects of your life. But as long as you’re prepared, there’s nothing to stop you enjoying those years in a manner that you deserve. The key is to understand the best ways of tackling the issue. The last thing you want to do is make costly mistakes that come back to haunt you. But with these tips, you’ll be able to start your retirement as you mean to go on. And that’s with a smile on your face. In truth, it’s never too early to start planning. Begin those preparations and you’ll be investing in a far brighter future. Here’s everything you need to know. Nothing in this life is more important than your health. And the best way to prepare for happy retirement is to give your body the best chance of staying in great condition throughout those later years. Our bodies will all suffer from the effects of time. But employing an active lifestyle and healthy diet will reduce the impact. Arguably the most important factor is to drink more water. This will give your body a lift in many different ways. Do not underestimate its importance. Remember to keep your mind active too. Finally, if you do notice a problem with your health, get it checked out. Leaving the situation could allow the problem to snowball. When it comes to your health, it’s better to be safe than sorry. The biggest change that you’ll experience when entering retirement is the fact you’ll not be earning money. Therefore, it’s imperative that you build yourself a nest egg while you can. Money might not be the most important thing in this world, but having cash stored away will make retirement a whole lot easier. Work pensions will provide a great foundation. However, you should look to find other ways of bolstering your savings. Smart investments will build you a much greater retirement fund; the key is to find opportunities that will work for you. Real estate will always be a leading candidate, and you should take it upon yourself to think about it now. The sooner you get started, the more money you’ll be able to make. It might not only create a brighter future for you, but it could also benefit your family too. Even if it still feels a long way away right now, retirement will sneak up on you sooner than you know it. Therefore, it’s vital that you understand the different options available. Life will inevitably get a little harder as your body reaches old age. But appreciating the above suggestions will give you more flexibility on how you spend those retirement years. Senior home care services are a fantastic way to retain your independence while getting the help needed to enjoy your time. If you don’t need 24/7 support, then this has to be a better option than a home. It’s also important to research the available help, especially when it comes to finances. Similarly, you should make it your responsibility to locate local social events for your generation. After all, human interaction is the key to continued happiness. 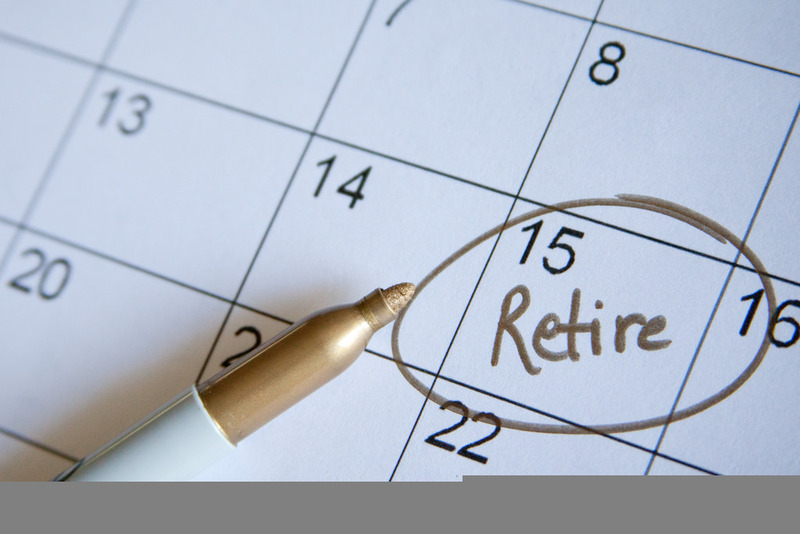 Retirement can be a very happy time in your life, but it does require preparations. Make these plans now, and you should be just fine.